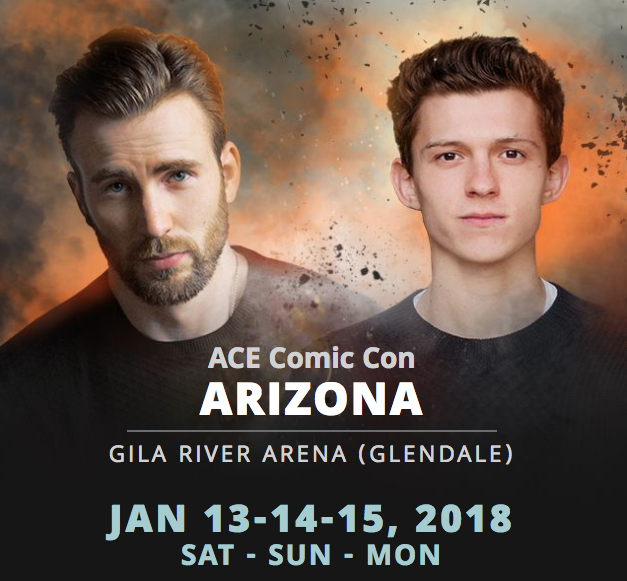 Above: Just a couple of the A-listers appearing at ACE Comic Con Arizona! Looking ahead to the winter/spring months in 2018 and committing to some show dates. Many shows are new for me and others are shows that I like to visit regularly when possible. My first ever Alabama appearance will be the weekend of Feb 24-25 in Huntsville. 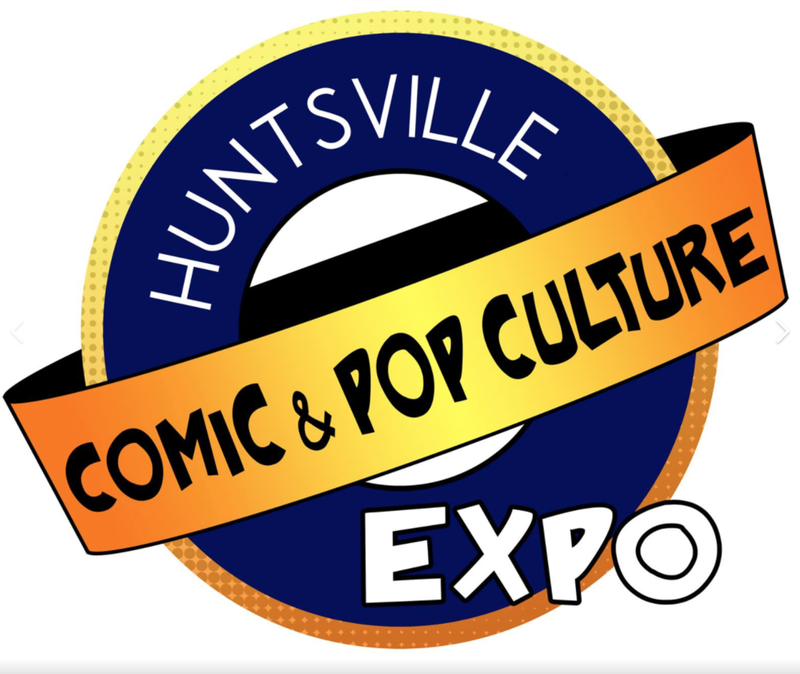 Huntsville Comic and Pop Culture Expo is a family friendly weekend event at the Von Braun Center. Check out their website and Facebook page for additional info. So nice, I'll do it twice!... 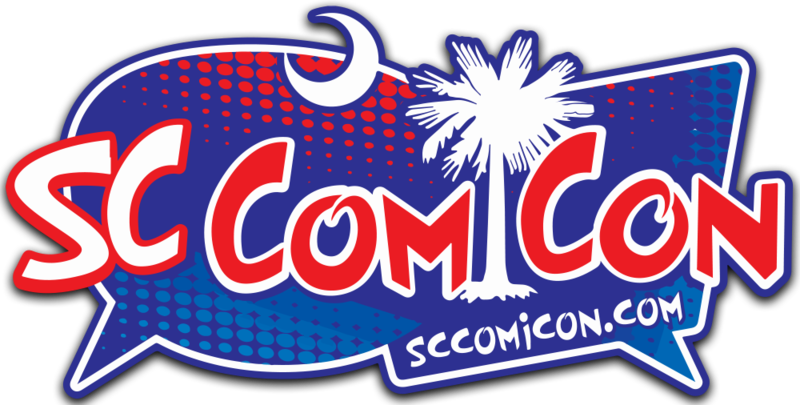 You may not think of Greenville, South Carolina as the home of a major comic con, but it is,.. and it's called SC Comicon. Mix in an efficient and friendly staff and volunteer crew, an incredibly nice crowd of folks, a side of southern hospitality, and you'll have an idea why I'm headed back. If you're in the eastern US, you should consider adding this one to your calendar. May 24-25. Website here. Facebook page here. 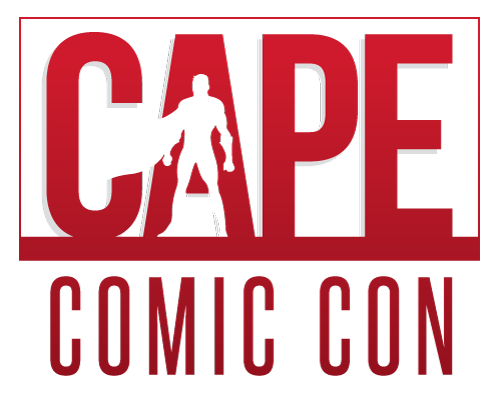 On the weekend of April 20-22, I'll be attending my first Cape Comic Con in Girardeau, MO. This event keeps growing year by year. More guest announcements on the way so keep an eye on their website and Facebook page for updates. 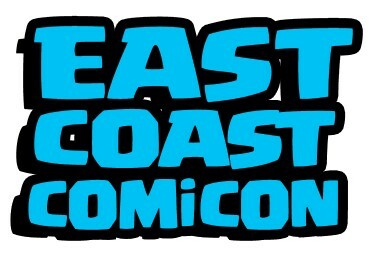 Headed back to East Coast Comic Con once again on the weekend of April 27-29. The show that's been getting bigger and better, and the show where I like to connect with my New York/New Jersey area friends. Website is here and follow them on Facebook here. I'll be adding more shows in the coming months. Remember to check my Convention Schedule page from time to time for new show announcements or any changes in my schedule.